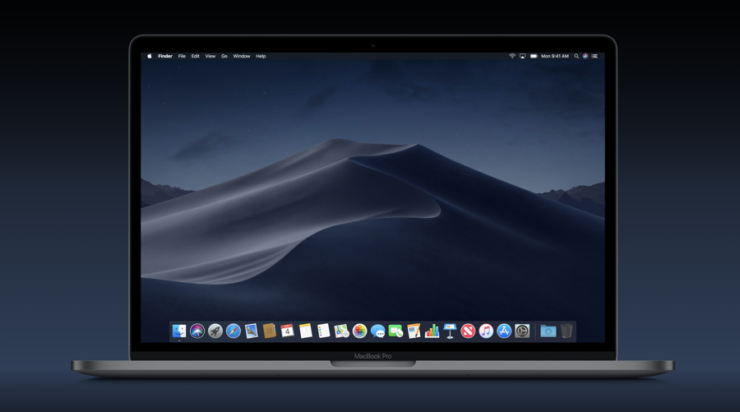 Apple had seen fit to release macOS Mojave yesterday on all supported Macs. The update brings a boatload of new additions like the new file sorting system, Dynamic wallpapers and more. However, one of the major and most prominent features which users were looking forward to was the system-wide dark mode. If you have already installed macOS Mojave on your Mac, here’s how to enable it. Step 1: The first thing that you need to do is click on the Apple logo on the menu bar. 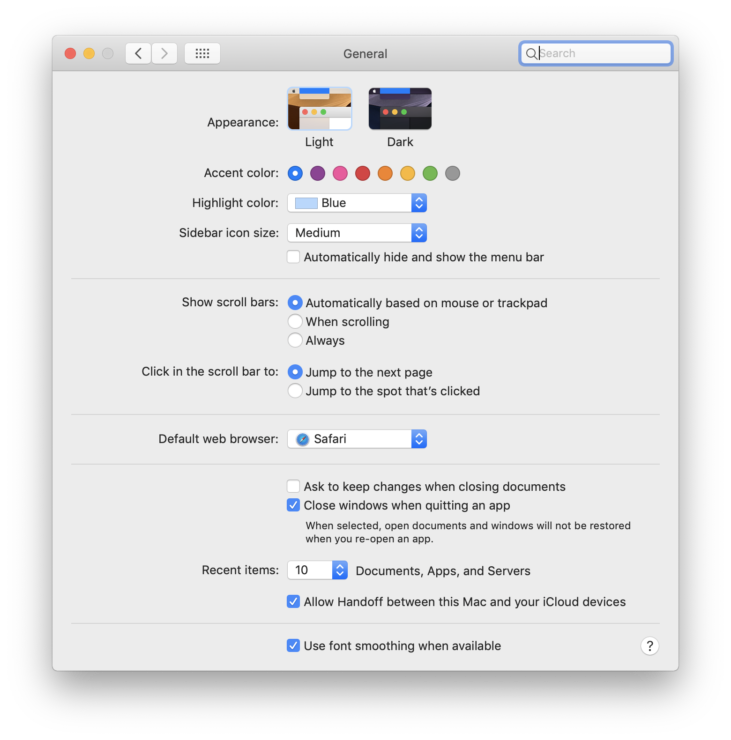 Step 2: Choose the System Preferences option from the drop-down menu. Step 4: In the Appearance section, click on the ‘Dark’ option. You will see your entire system change to a darker theme. If you want to switch back to the standard view, follow the same steps listed above and select ‘Light’. 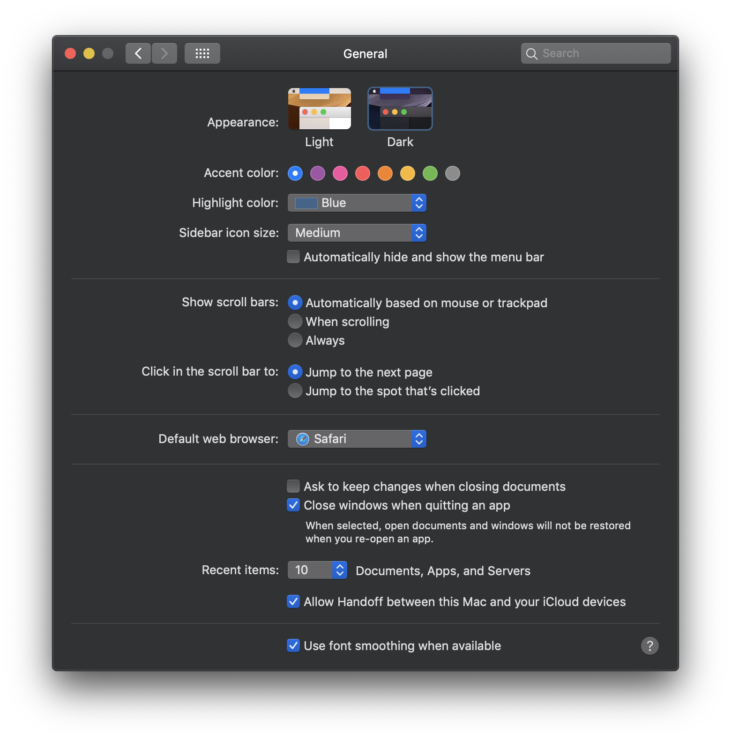 These are the only steps required in order to enable dark mode on macOS Mojave. When you enable dark mode on macOS Mojave, you will see the dock, menu bar, all Apple apps change to a dark theme. Apart from this, numerous third-party apps have also adopted the dark mode such as 1Password, Spark, Ulysses and much more. If you’re interested, check out the list of apps with support for dark mode on Mac. There will be more to the story, so be sure to stay tuned in for more details. This is all for now, folks. What are your thoughts on the new feature? Are you interested in using it? Let us know in the comments section below.